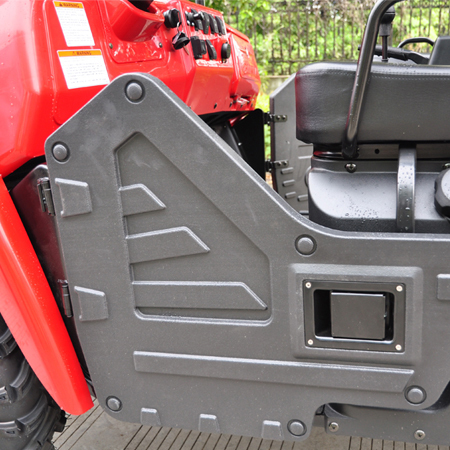 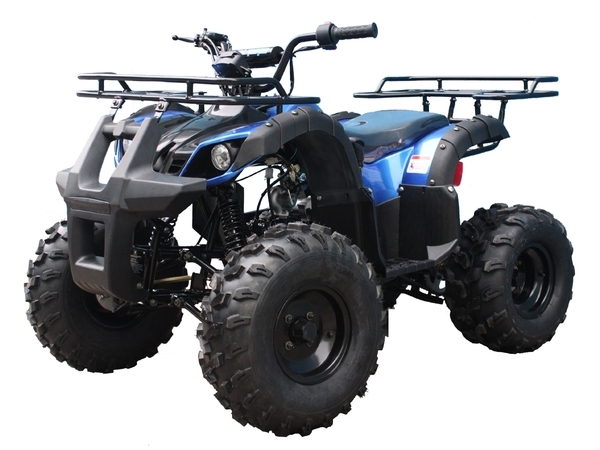 A great outdoor powersports unit. 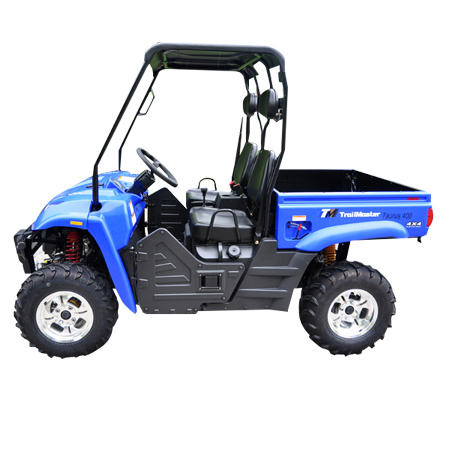 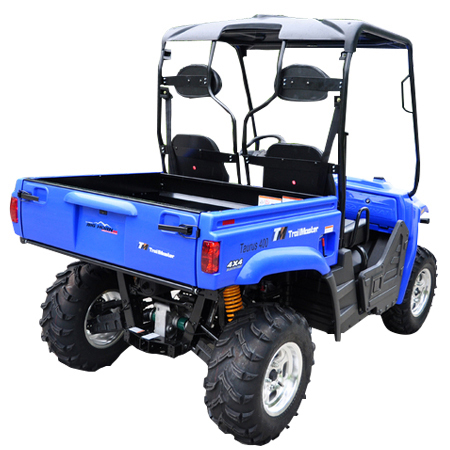 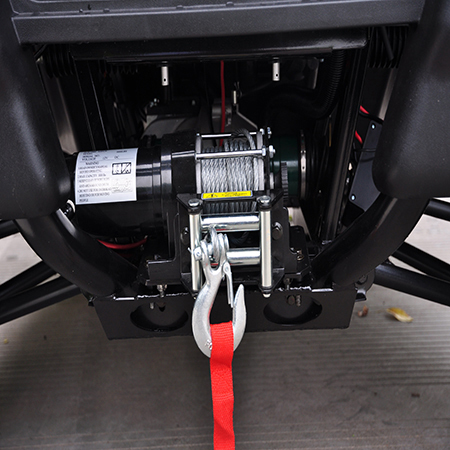 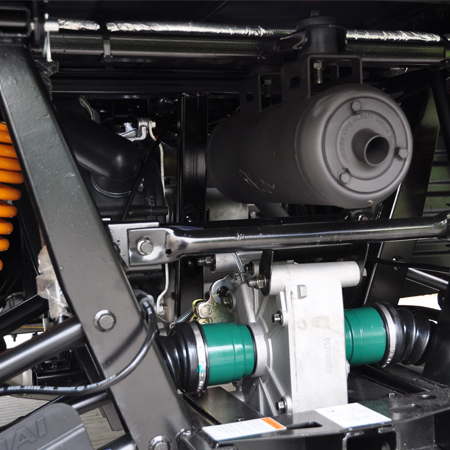 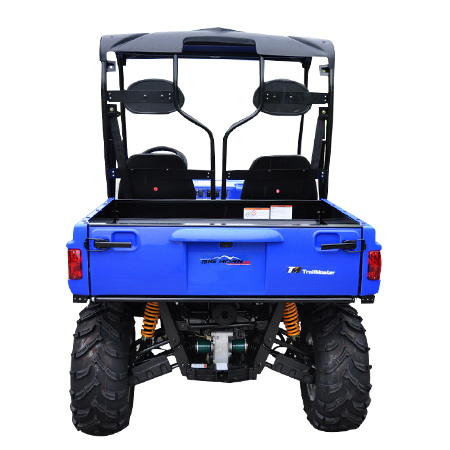 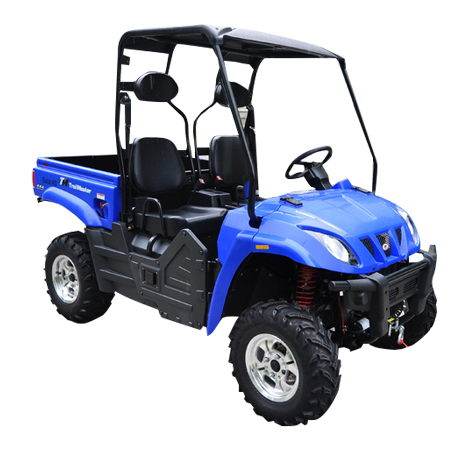 The Taurus 400 400cc UTV w winch features powerful 400cc 28 HP CVT H/L with reverse engine, liquid cool, electric start, polished aluminum wheels, and 12 volt power supply. 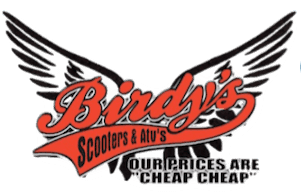 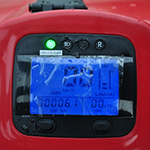 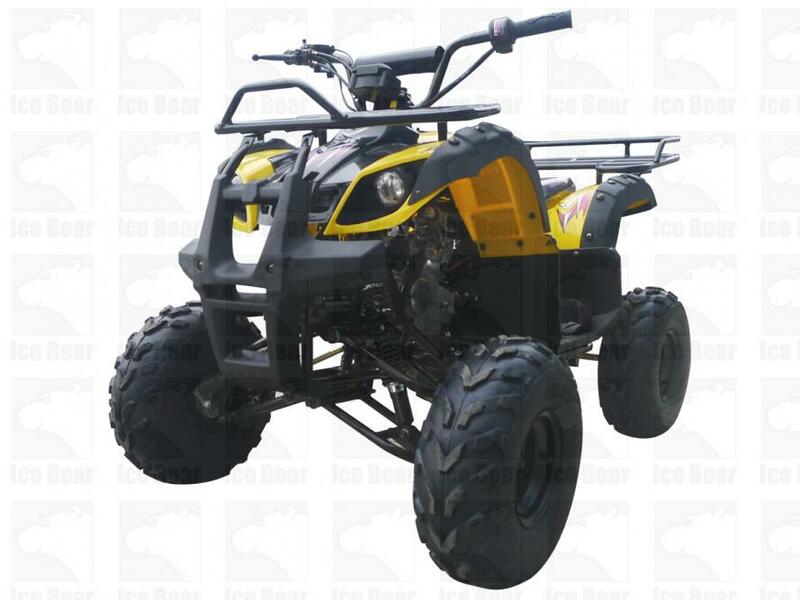 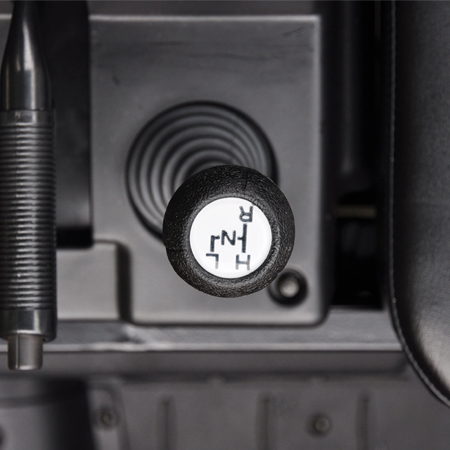 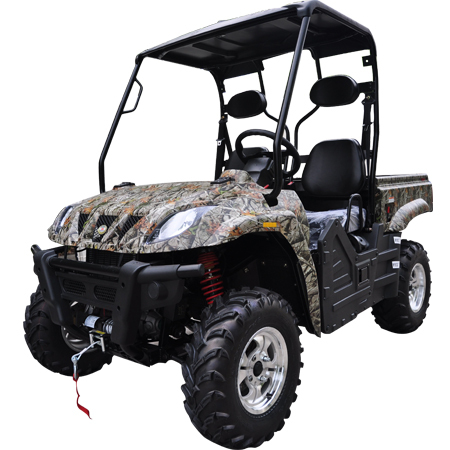 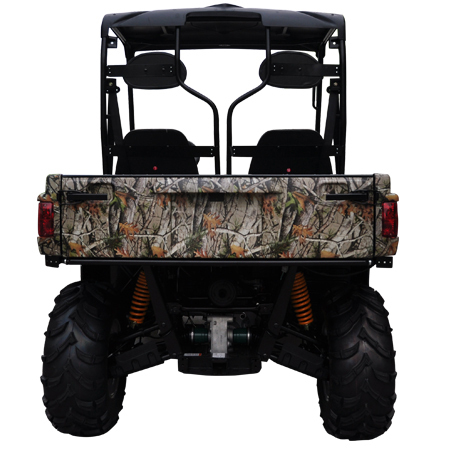 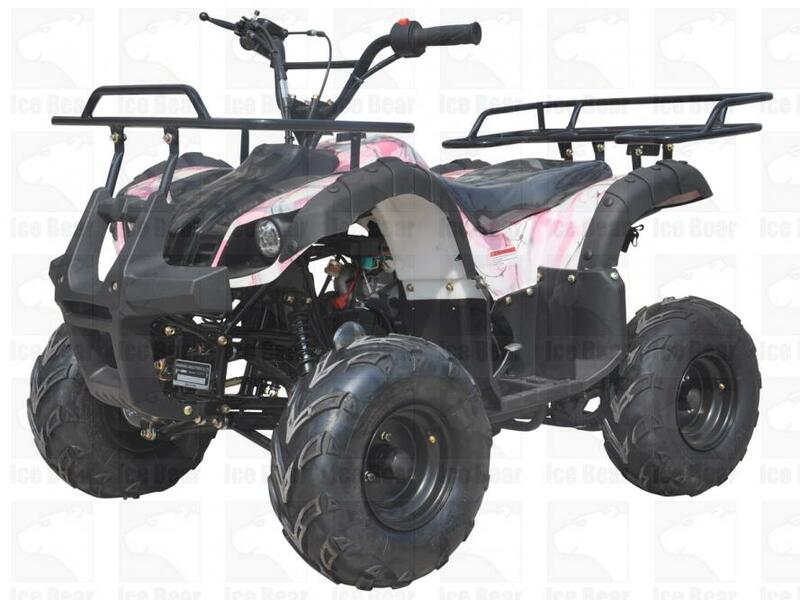 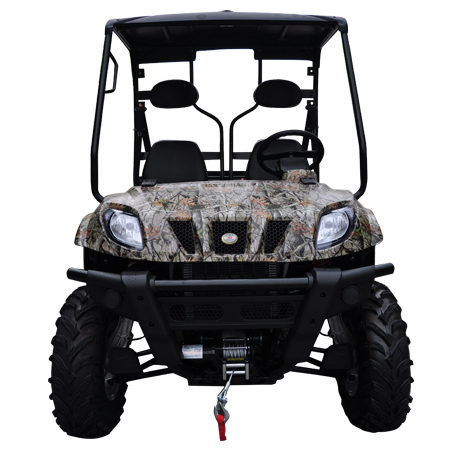 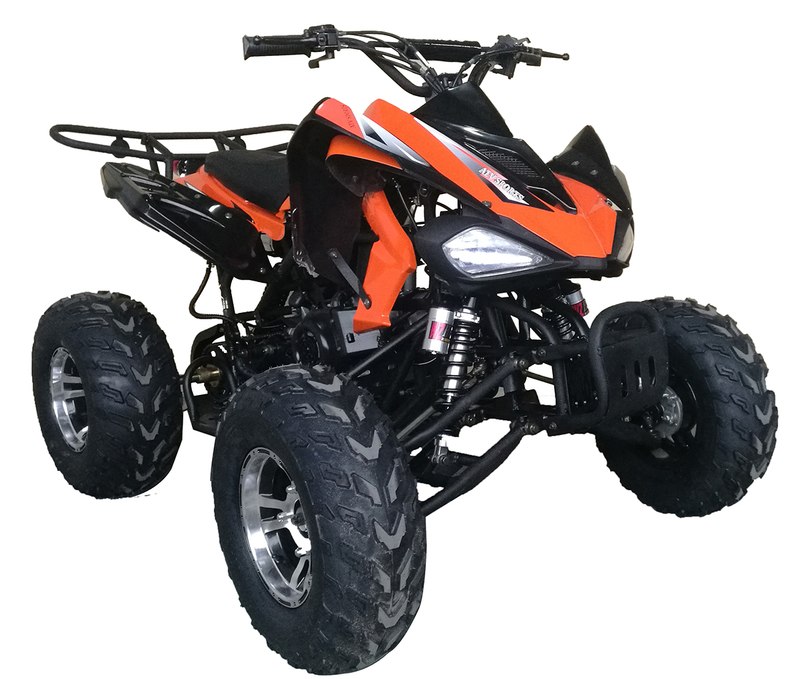 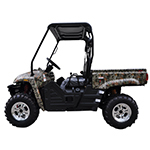 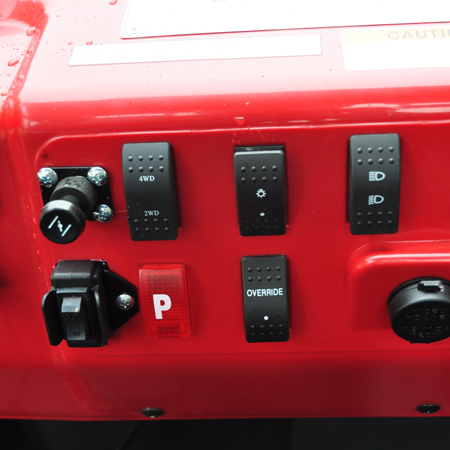 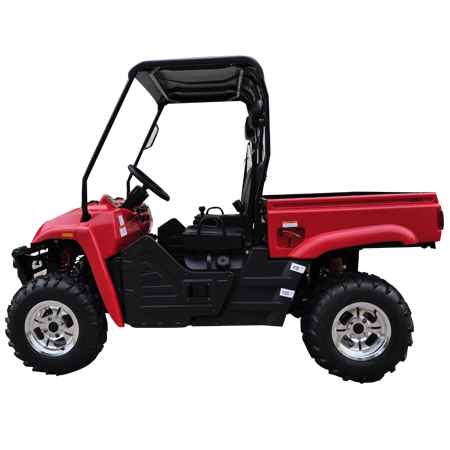 check out more UTVs in our inventory.